For those of us who live in a house, having a roof over our head that isn't completely full of gaping holes or detaching in the windstorm is the end goal. Whether it be for our homes or even for our work places, we want to make sure that our roofing needs are met. Having that experienced touch when you need it the most is crucial. Call on us for all of your installation, repairs and roof replacement needs. A good team can make all the difference in the world in ensuring your roof is established with a solid foundation and working to its fullest potential. Altus Roofing has been the producer of incredible roofing and much more in the city of Altus for many years and we totally look forward to the minute where you put your trust in us to work steadfast on your own roof! 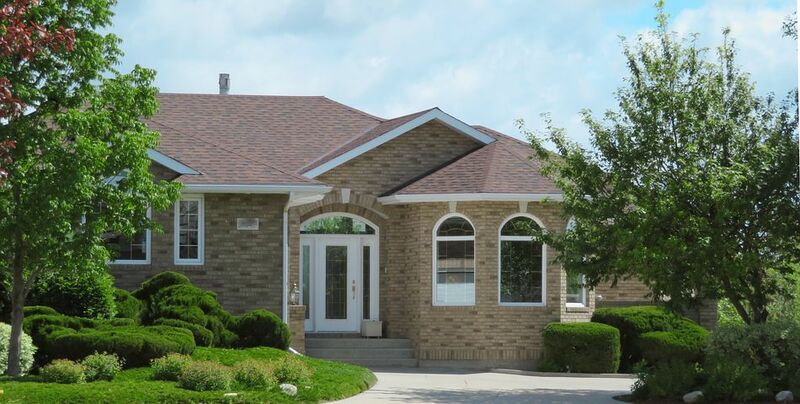 We are substantially more than just a superbly high-quality roof replacement company. Above all else, we are an Altus-based construction company that serves the entire Altus, OK area and nearby towns with exquisite roofing services. Despite having been doing this for so long, we remain passionately dedicated to being significantly more than just the premier roofing experts of Altus, Oklahoma. We routinely commit ourselves to improving our abilities, and providing you with a quick fix to a variety of roofing issues that you may be suffering on your house or business location. From the interior to the exterior, we have the proven roofing experts on our team to ensure that you are being attended to with the highest level of customer service and professionalism. 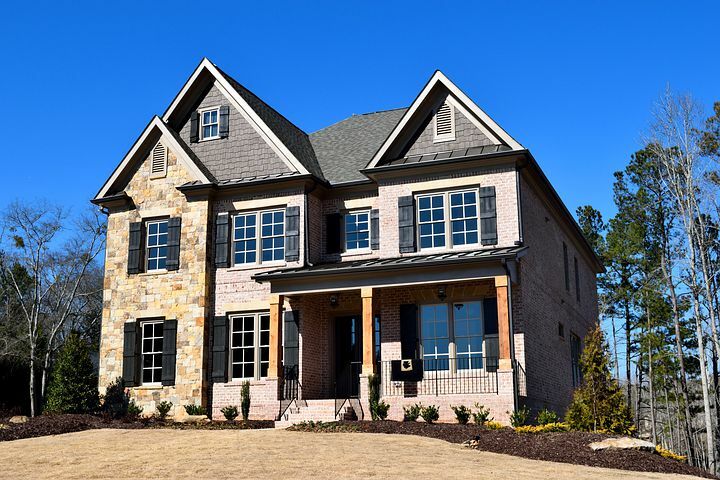 We provide Altus not only with remarkable residential roofing, but we are also a classy fence builder, siding and drywall professional, and of course we try our hand (and have massive success might we add) as commercial roofers. Altus Roofing has been completely improving on the service we offer since we created our company back in 2005. We supply the whole Altus town and we also service places like Frederick, Willowview, Eldorado, Quanah, McQueen, Granite, Rocky, Snyder, Vernon, Wellington, Shamrock, Erick and obviously Lawton too. We make sure that when you make the decision to reach out and contact our roofing experts, that you have the total and utter peace of mind in realizing that your roofing issues will be handled in a time-sensitive and professional manner. If it be installation, roof repairs, or simple roof maintenance, all it really requires is you picking up that cell phone of yours and dialing us up! Have us come out and take a look see and give you a free quote! We began our careers down in Texas in the town of Wichita Falls and realized that we were growing so big there that it made sense to expand over to Norman, Lawton, Duncan, Altus and eventually Oklahoma City. We are the premier roofing company in the area and our reviews will back this up thoroughly. Throughout our endless years of home remodeling experience, we have been supremely fortunate to be able to expand our installation, maintenance, roof repair and replacement services to the Altus area. Since delving into Oklahoma, we've started to take over the competition and become the industry leader in roofing services. When you're eagerly seeking a high quality roofing company that’s designed to help you with all of your roofing issues, you can count on us here at Altus Roofing to provide you with that legendary service. Our commercial roofing capabilities are among the best in the entire state of Oklahoma, not just the Altus region. Our commercial services are almost as experienced as our residential services, and we've been servicing Altus with tremendous commercial roofing for an extensive period of time now. We can surely be depended upon and that is our end goal. From roof replacements and repairs to general roof maintenance that keeps your business afloat, we are the group to go with when considering hiring a roofing company. Expanding into siding and drywall was one of our best ideas to date. Learning this particular service was a hugely important concept for us to wrap our heads around. 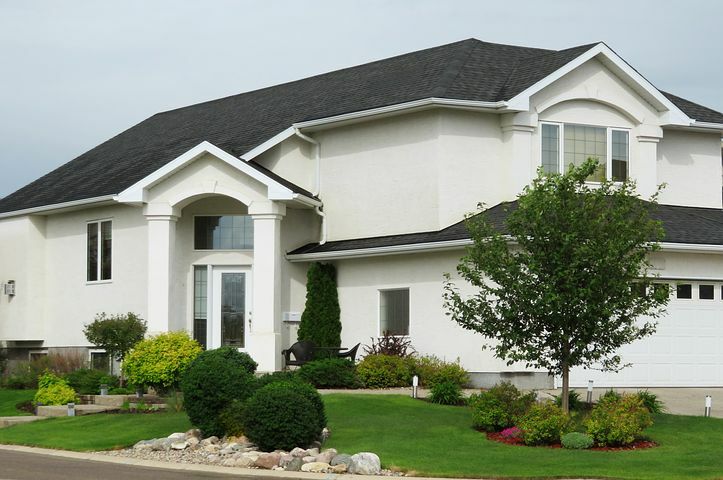 We've strived hard to attain the goal of providing a quality siding and drywall option to Altus home-owners. We feel it is a necessary skillset to have and it is one that we have particularly felt compelled to operate in. It has felt like a seemingly natural progression if you will. When you need reliability in your siding and drywall services, and an Altus-based construction company that you can entirely depend upon, then take no more time to pick up the phone and call us. We've provided this area with remarkable results for some time. Having part of your home or your entire home flood for some reason or another is a maddening, depressing and financially threatening experience. Don't try to fix it yourself - repairing a home that has been damaged by water is a process that requires professional assistance. This enables you to have fast and reliable results. We have been providing this excellent service for many years as Altus residents ourselves. When you decide to make the choice to rely on us for a quality water damage repair service, we sincerely value that choice and promise to provide the best service imaginable. Making our way from the roof to the gutters, let's glance at the downspouts now, shall we?! We have always seen a need for our professional roofing contractors to turn their attention to the homeowner's gutters & downspouts. As Altus residential roofers that the area has depended on for more than a decade now, it was only a brief matter of time until this service was something we decided to save our money for - to to train our experts on how to do it effectively and professionally. 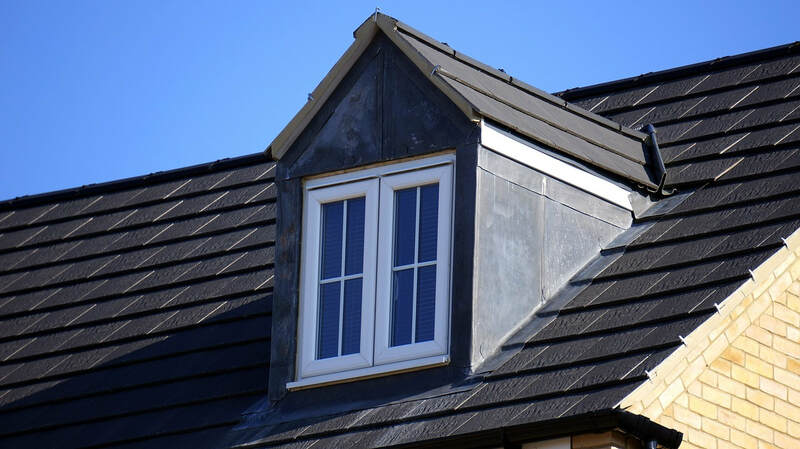 Now, teamed with our roofing abilities, it has become one of the more desired services from all of the local home owners. 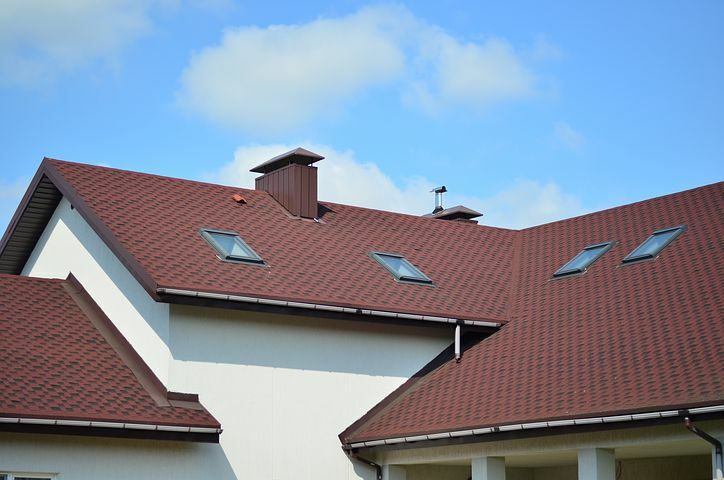 In order to receive any of our extremely excellent and high quality roofing services that you may have for your home or your business, the ability to contact us is of the utmost importance. Therefore, when you make the choice to grab your phone and dial us up, please understand that it is our primary goal to answer your call the first time around. If we're unable to do that, we'll be sure to return your call as soon as humanly possible. Remember, there are no stupid questions either. We want to be here to help you guys out as much as we can. Thanks for choosing Altus Roofing and you wont be disappointed!! What Does Your Ideal Roof Really Look Like? Altus Roofing is the industry leader in roofing services including repairs, maintenance and total replacement in the entire Altus, OK area. What would your dream roof look like if you could choose? "Altus Roofing was an awesome group of guys to do business with. I was thoroughly impressed by how simplistic the entire process was. Also, the cost was reasonable. I'd use them again." "Deeply thankful that the roof John and his team put on our 1954 built home was of the highest quality. home. Thanks again John!" "We got about 10 different quotes and every single company told us they should just build a new roof for us but John came out and explained that he could probably salvage our current one. Saved us about $4,000. Wow. Thank you John and Altus Roofing"